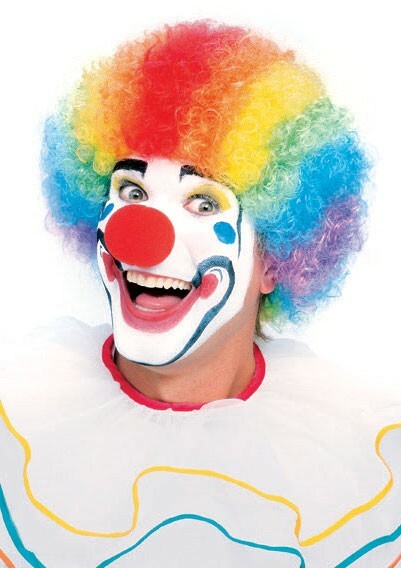 Get the Perfect look for your Fancy Dress Party! 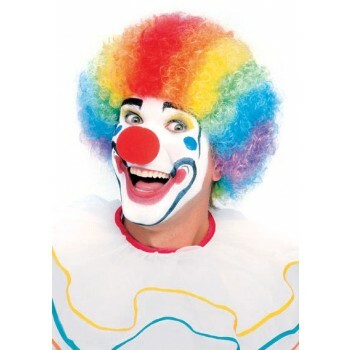 We just love the Adult's Multicolour Clown Costume Wig! Includes One wig. As shown.